Jose Canseco feels a bit uneasy about Dennis Rodman's adventure to North Korea, but not for the same reason as the rest of the world. 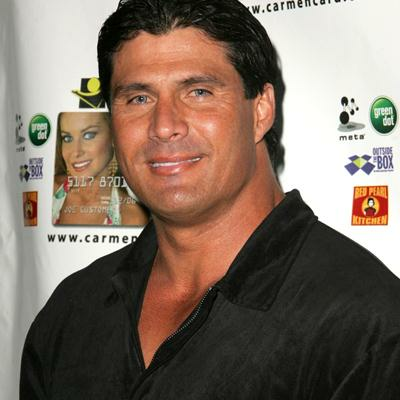 Canseco tweeted that he is worried about Rodman's safety on the trip and he thinks the national treasure should be protected like one. Don't fret, Jose, Rodman wore a wedding dress to promote his autobiography so he can definitely do whatever it takes to get himself out of any potential North Korea danger. Is Jose Canseco Switching Teams Too?